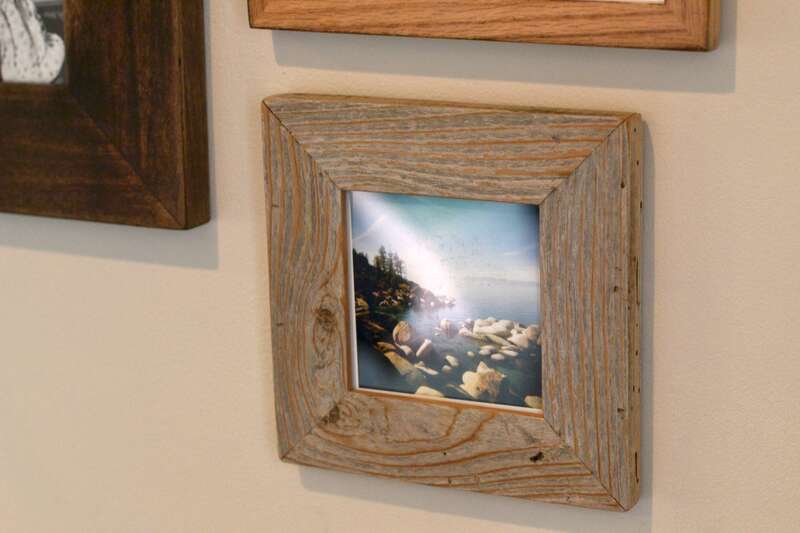 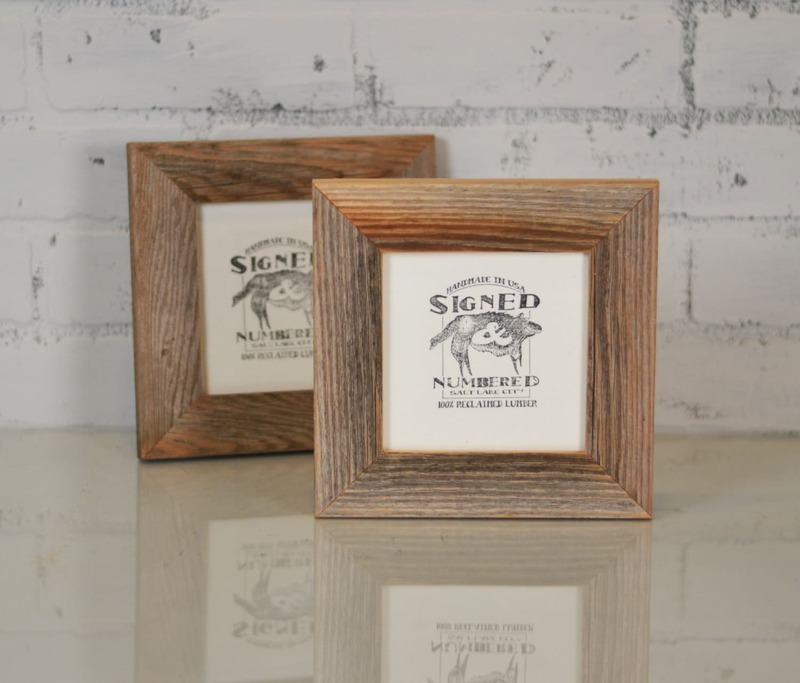 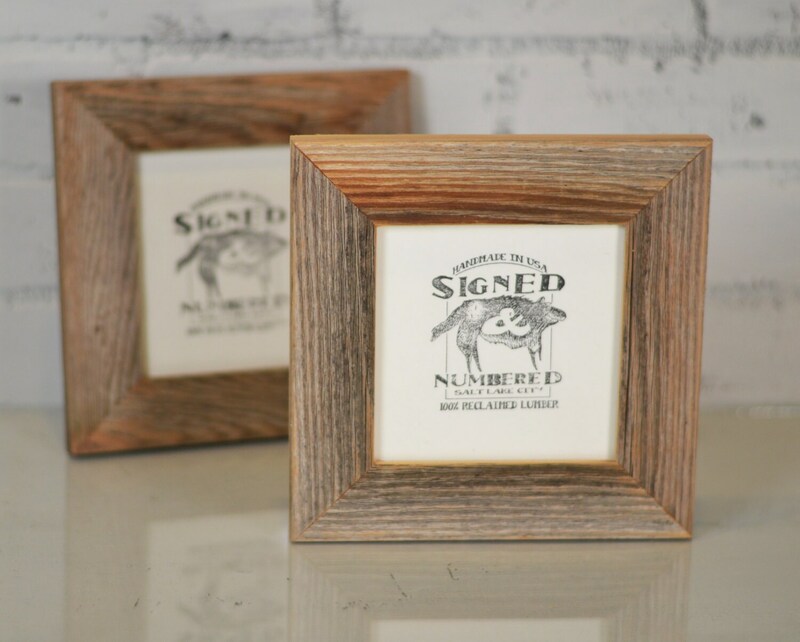 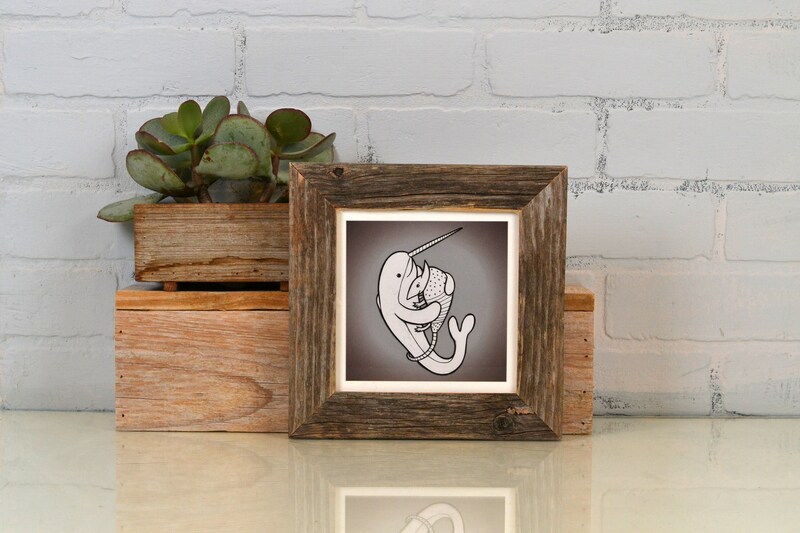 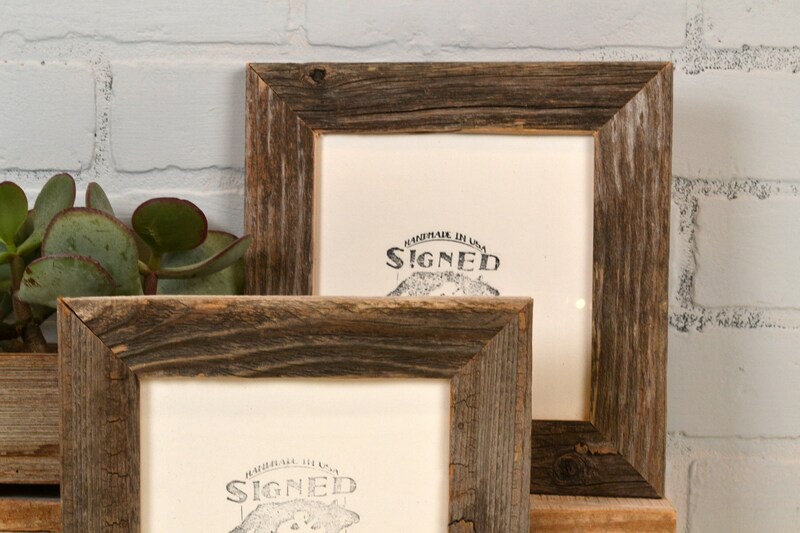 A unique, rustic, handcrafted 5" X 5" picture frame; ready to hang, will fit any photo that is 5x5 (or smaller). 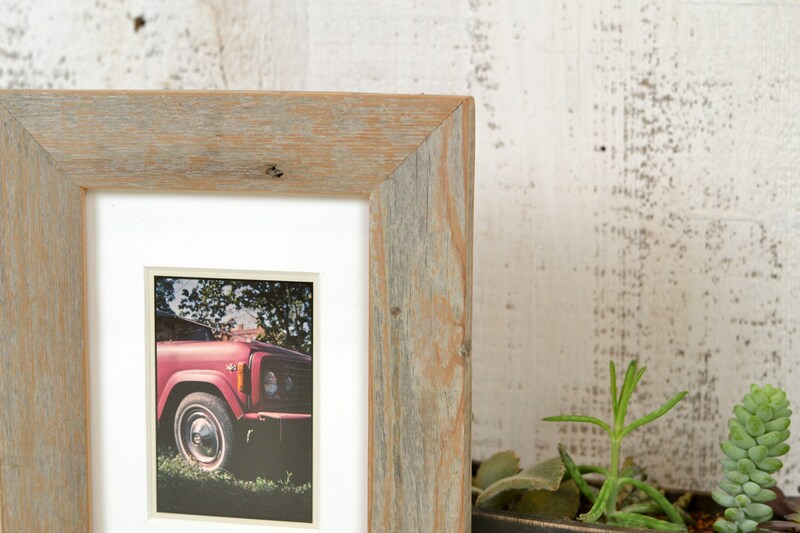 Great as a housewarming or wedding gift, can hold Instagram pics, postcards, tiny paintings, etc. 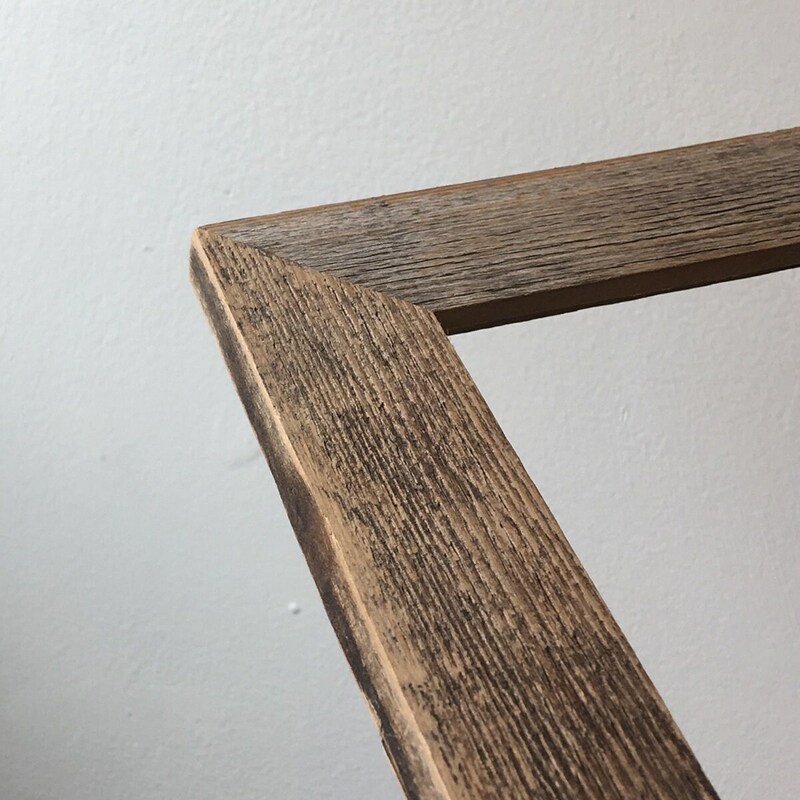 We source this wood from a local fence company that is doing their part to keep the wood they remove out of the landfill. 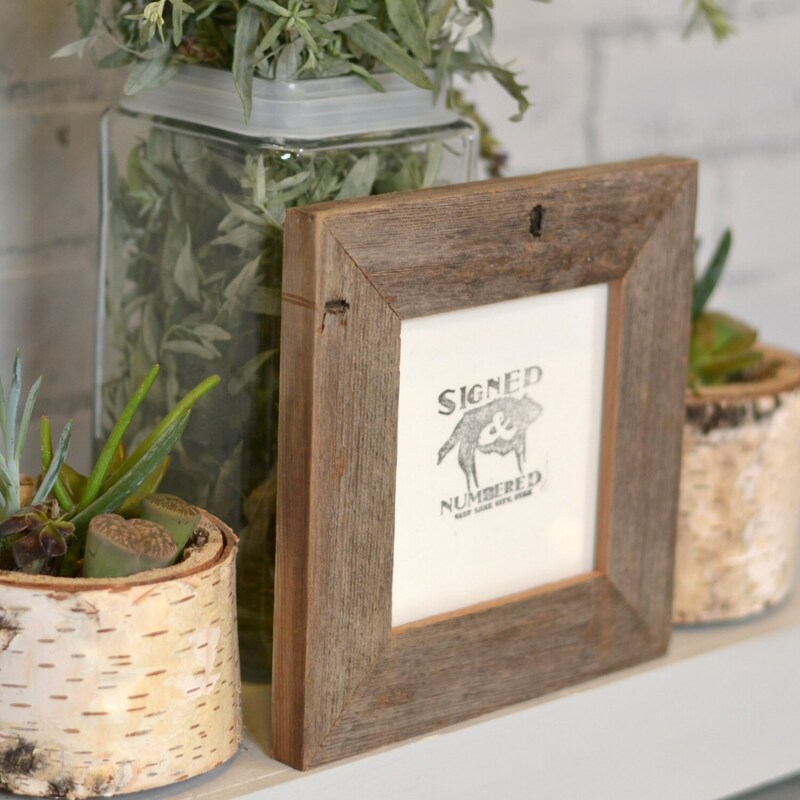 They bring us wood that has been exposed to the elements for many years, we mill it, and turn it into something beautiful.